Hi everyone and happy Halloween! 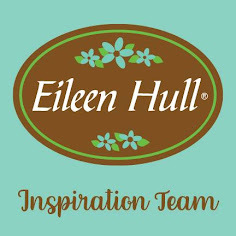 Today I'm hosting a Friday Focus over at the Frilly and Funkie challenge blog and I'd love to share it with you. A fantastic card, and a great tutorial. Thank you for taking time to explain all the steps and techniques. I love your tutorial! I cannot wait for my stencils to arrive and start getting everything messy! I soooo love this card. 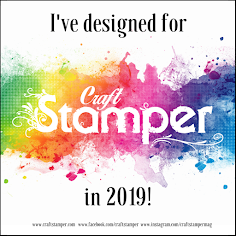 I'm so excited I have this stamp. Because if I didn't and saw this I would go out and grab it. You always create such beautiful creations time, after time, after time. I wanted to apologize for not coming by sooner. My son was home for fall break and I was away from the computer. I LOVE this project. You work magic with paper and ink and your work has a distinctive flare that I absolutely adore!! 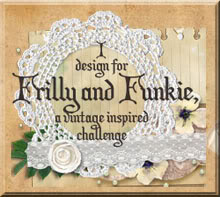 Thank you for the tutorial over at Frilly and Funkie. It's wonderful and I can't wait to give it a try! A great tute - the coloring on the holly is divine!